We are proud to be showcasing our products at The FestivalTM presented by Magners across Four Days of Extraordinary from Tuesday 12th to Friday 15th March 2019 at Cheltenham Racecourse. The finest horses, jockeys, owners and trainers will battle it out for the highest racing honours, their reputations and over £4.5 million of prize money. With nearly 70 tradestands in the Shopping Village, The Festival is the perfect place to purchase country attire and gifts. 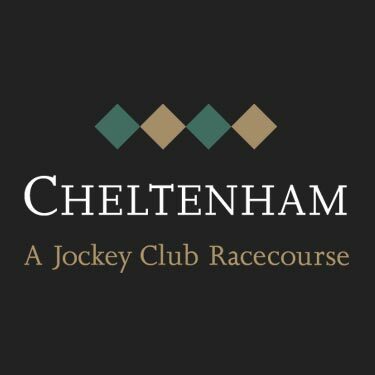 Cheltenham Racecourse offers a diverse selection of goods to suit every taste and budget.